relationship with a customer or client. need is in stock or the service we require is available. and a lot of potential customers still want human interaction. potential customers could raise include, how much will the call cost to make? them to see your business as familiar and trustworthy. online portal on any internet-enabled device 24/7. 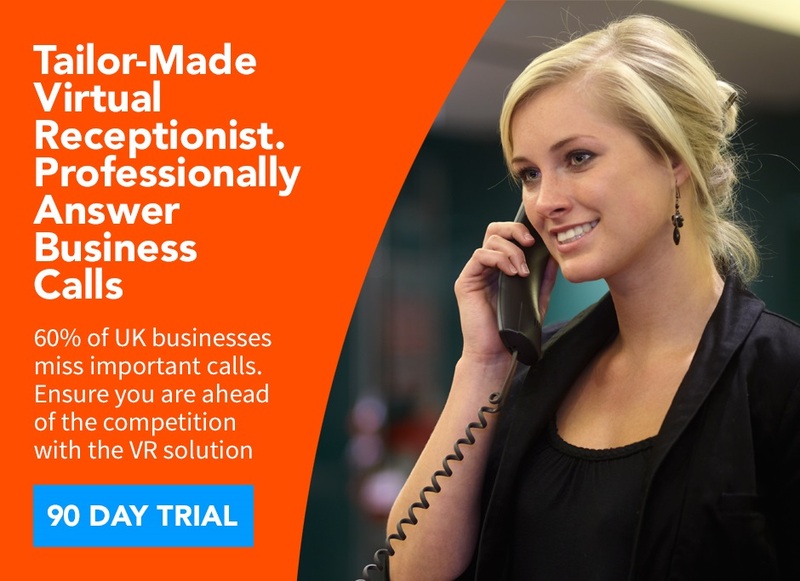 For only £1 a day, a Virtual Receptionist is a brilliant way to introduce your company and allows you to capture calls during and outside of working hours. voicemail scripts to boost customer confidence in your business. available with examples of how you could create your recorded scripts. and how it can benefit your business.